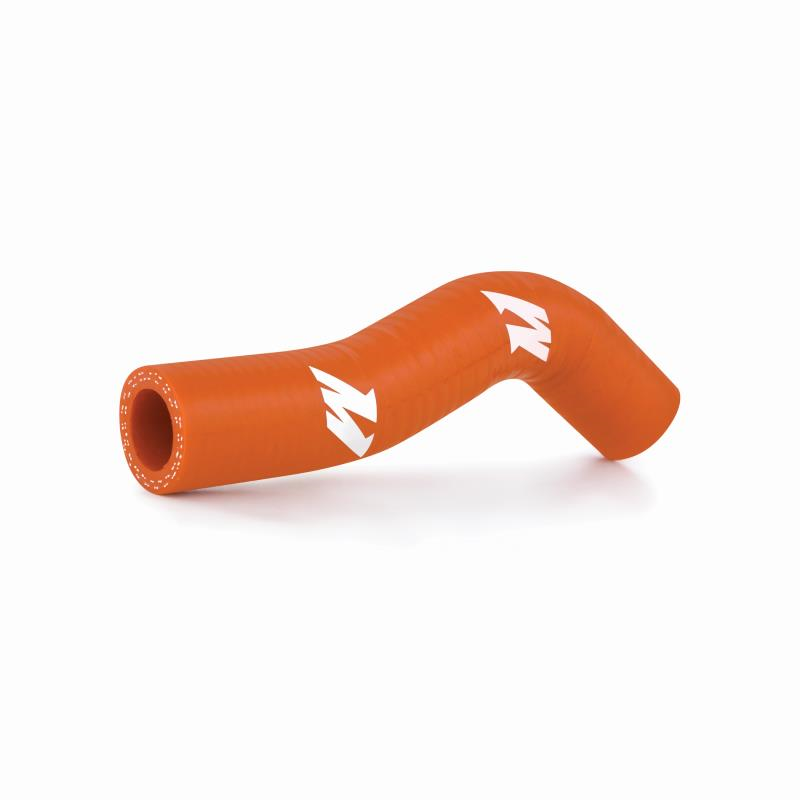 Mishimoto has just released silicone radiator hoses for the 2007-2010 KTM 250SXF. 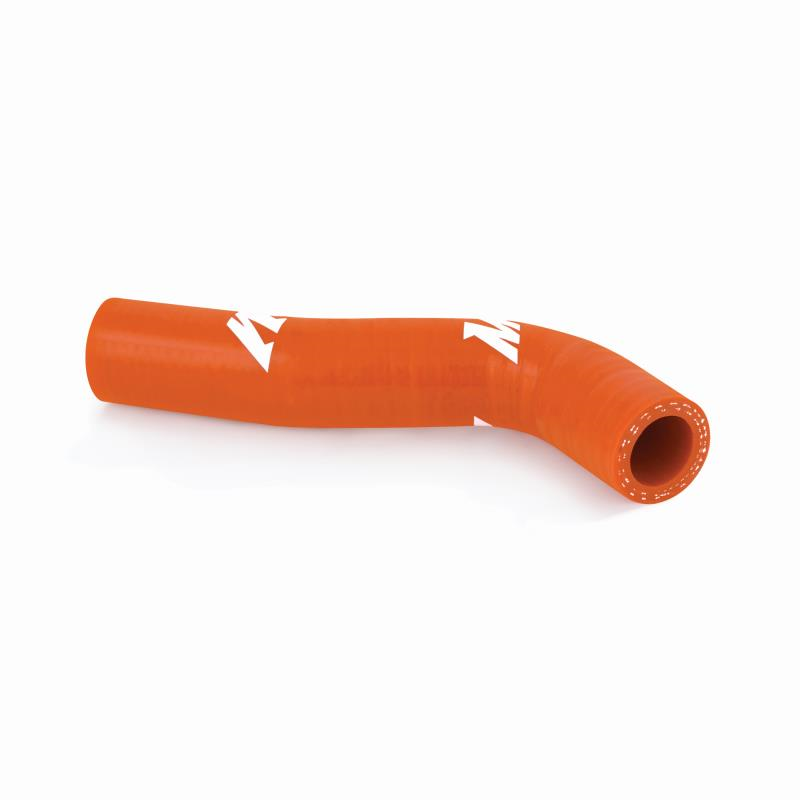 Mishimoto silicone hoses are made out of high-grade silicone, combined with heat-resistant embedded fibres, and engineered for a direct OEM fit. 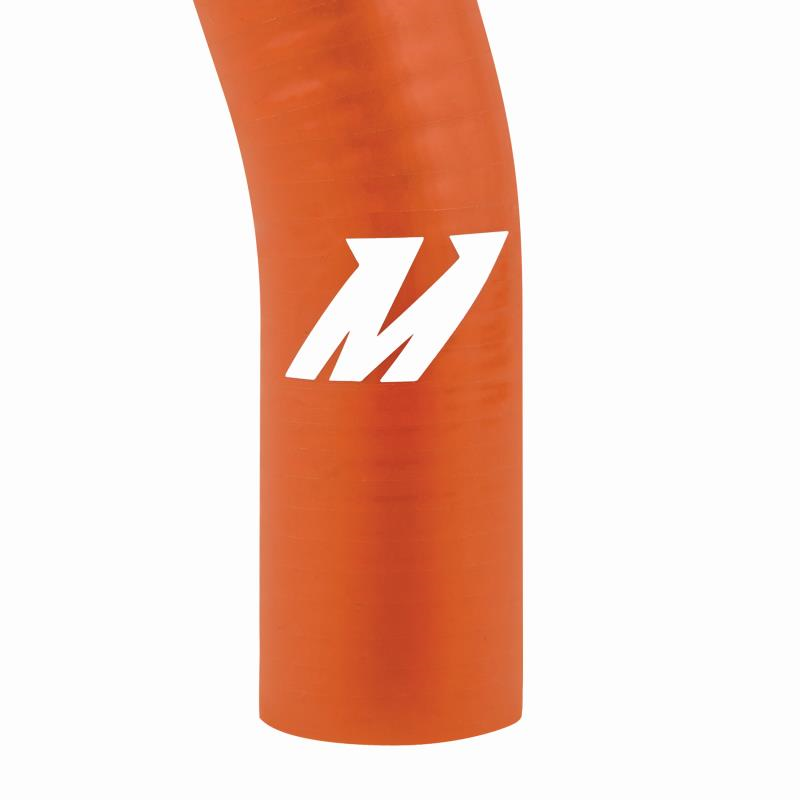 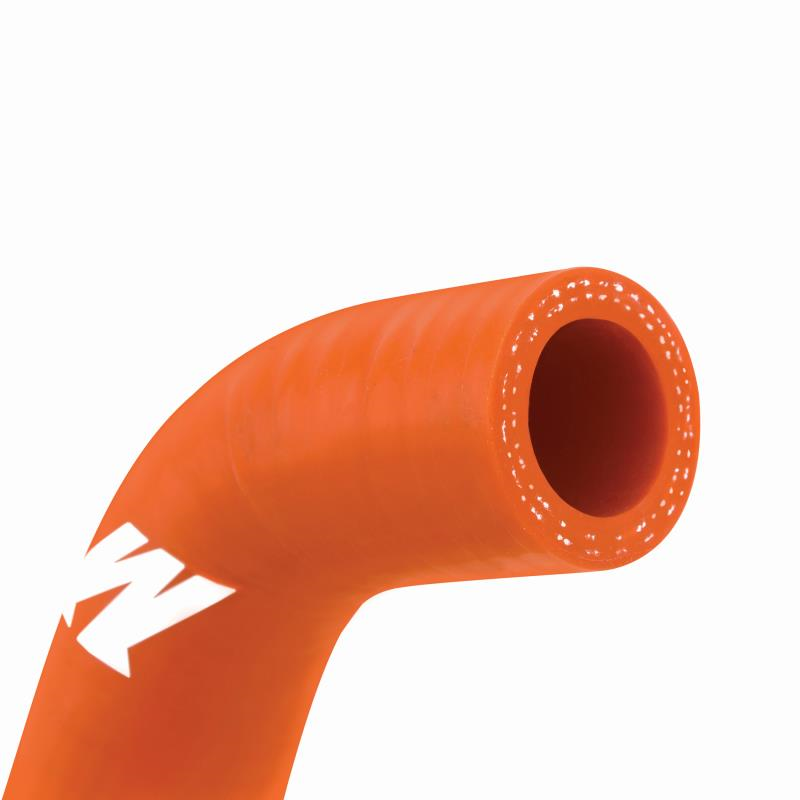 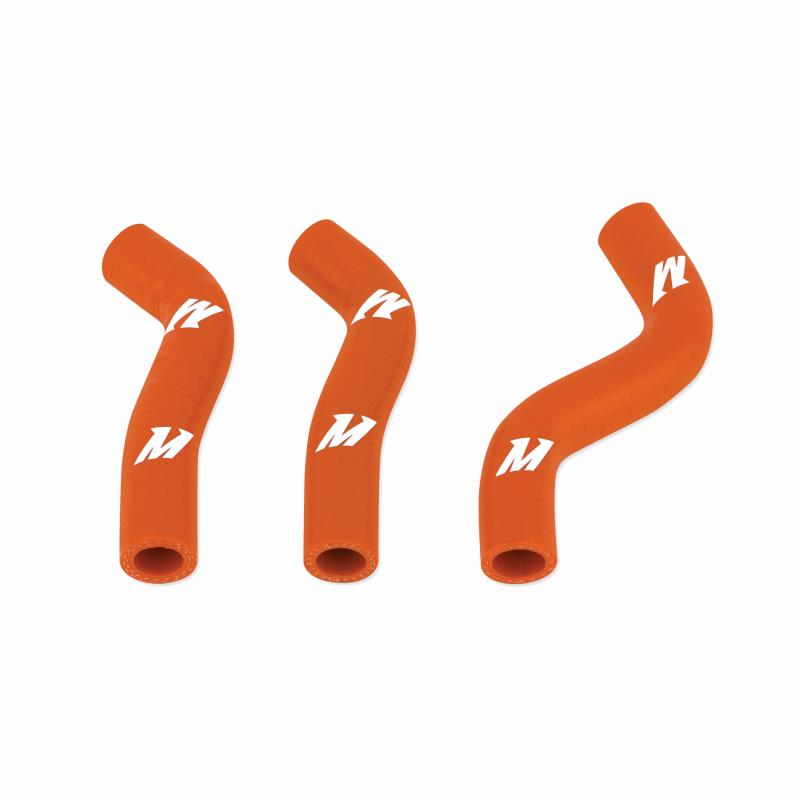 The KTM 250SXF Silicone Hose Kit adds function and style to your dirt bike by providing increased pressure tolerance and heat reduction and are available in orange.